Where your ancestors from Aguascalientes? 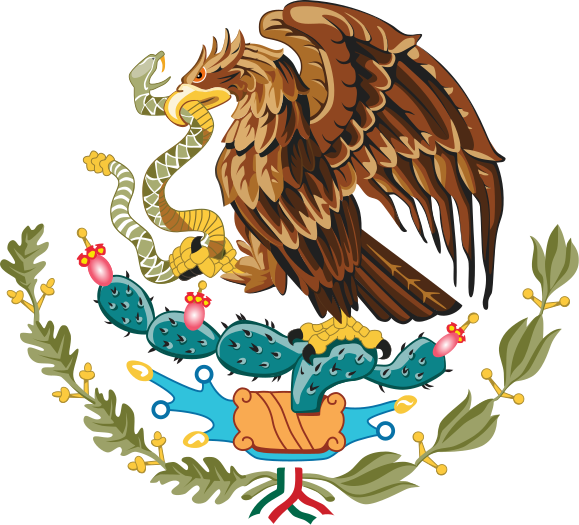 If so you will find that this post is very useful with Genealogy Resources for Aguascalientes to help you research your Mexican Genealogy. It is a list of resources that may help you locate your ancestors. Please feel free to let me know in the comments if you know of any other resources that I left out and thus need to be added. The first Spaniard in what is now Aguascalientes was Pedro Almindez Chirino who arrived towards the end of 1530 or at the beginning of 1531, under the command of Nuno de Guzman. As you can see in the above paragraph, records many exist as early as the 1530’s. The Catholic church records begin in 1620 and the records for the Archdiocese of Guadalajara start as early as 1605. Also on the digitized archives of Aguascalientes, one can find documents starting in 1598. Archdiocese of Guadalajara, Miscellaneous Marriage Records, 1605-1910 – Includes Marriage Dispensations for Aguascalientes. Mexico, Aguascalientes, Civil Registration, 1859-1961 – Search and browse available. Aguascalientes State Genealogy Group – This is our official Facebook group for Aguascalientes. Join today to network with other people researching ancestors in Aguascalientes. Aguascalientes – Wikipidia.com’s page about History of Aguascalientes. 11 Municipalities – Page that contains a map of Aguascalientes and all of it’s municipalities. 2005 Map of Political Divisions of Aguascalientes – You can download a PDF map of all municipalities and their divisions. Will help you locate a specific municipality for any given town. Directory of Municipalities – Contains more information about the municipalities and some even include phone numbers to contact their local government. Gen Forum – Forum about Aguascalientes, you can respond or post inquiries about your ancestors by just registering. Gobierno del Estado de Aguascalientes – Official website for the government of Aguascalientes. Acervo Digital del Archivo Historico del Estado de Aguascalientes – Colonial online digital archives for Aguascalientes covering 1598 to 1821. 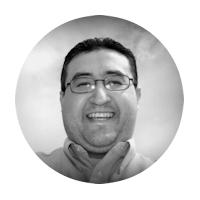 Nuestros Ranchos – This blog focuses on genealogy for Jalisco, Jalisco, and Aguascalientes. Guadalajara Dispensas – Website dedicated to indexing and helping you locate marriage dispensations found for the diocese of Guadalajara. Many dispensations for Jalisco are listed. 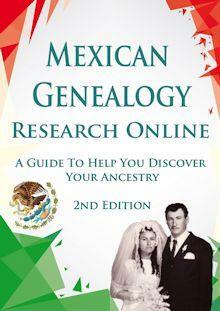 I hope that you may find these Genealogy Resources for Aguascalientes to be helpful. Hopefully, this list of Genealogy Resources for Aguascalientes will continue to grow in the future as I come across more resources for Aguascalientes. 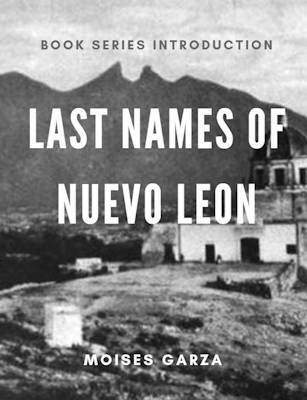 Also if your favorite resource for the state of Aguascalientes is not mentioned here please send me an email I would love to include it. I need to update the pages once I get time. I am planning this year to review them and add additional resources to them.